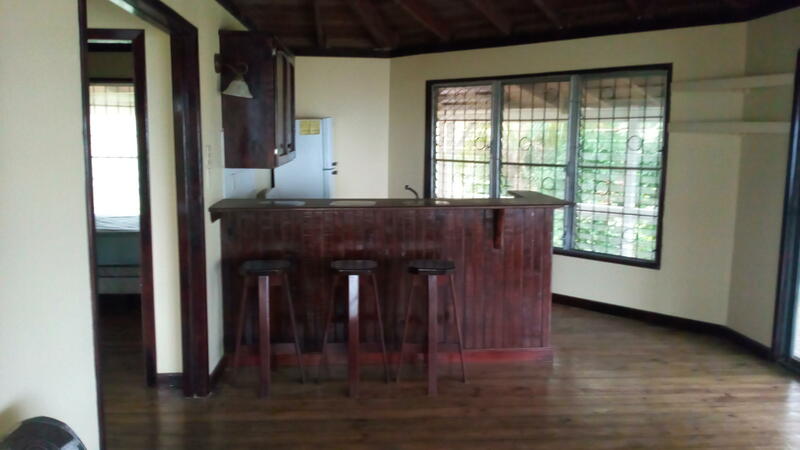 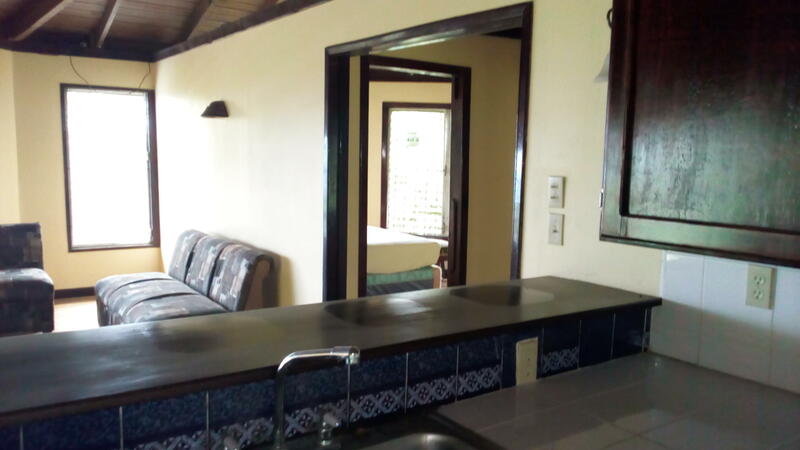 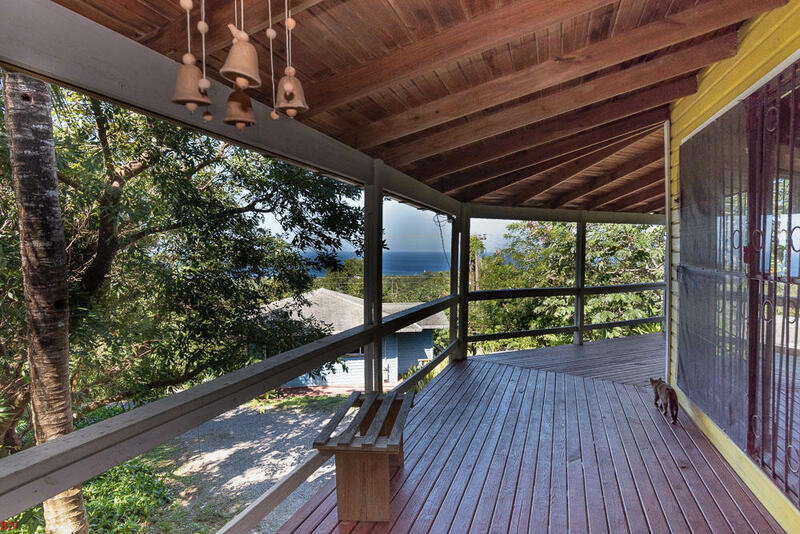 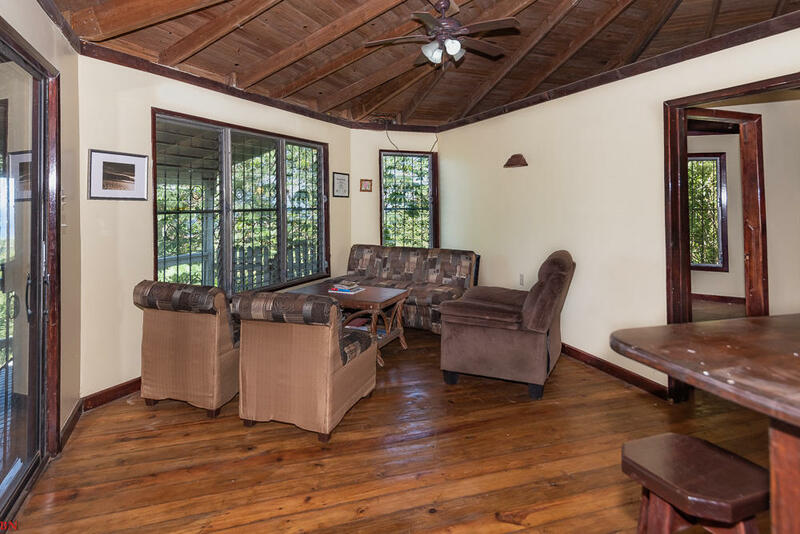 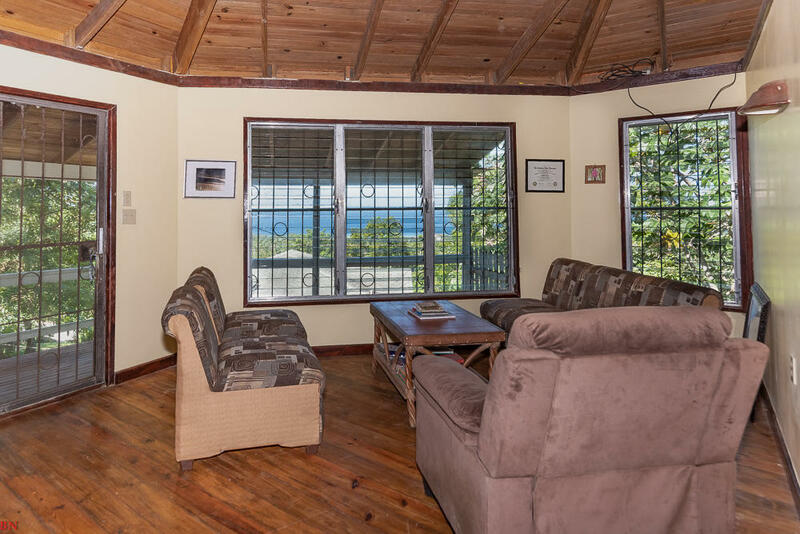 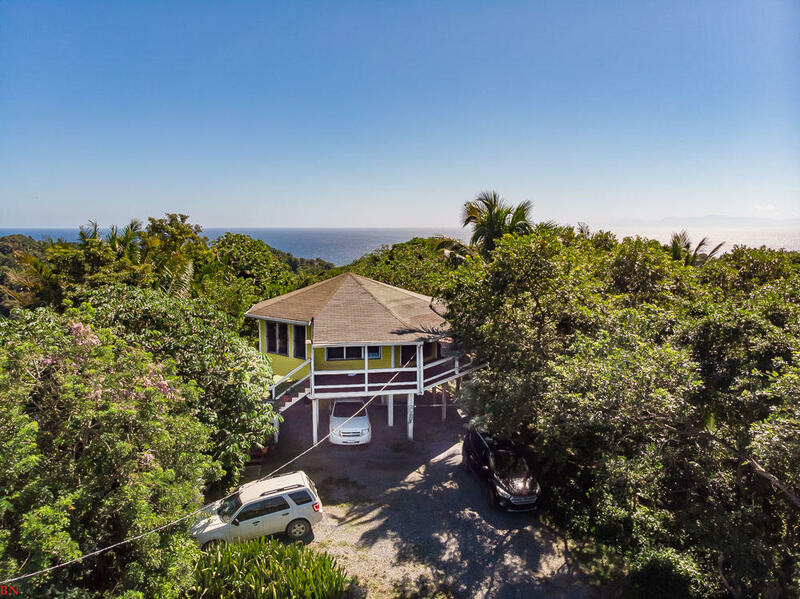 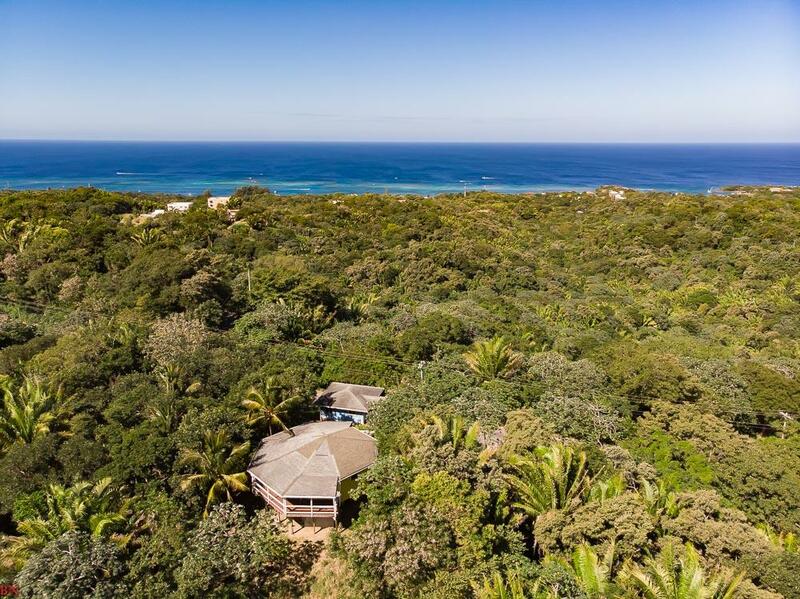 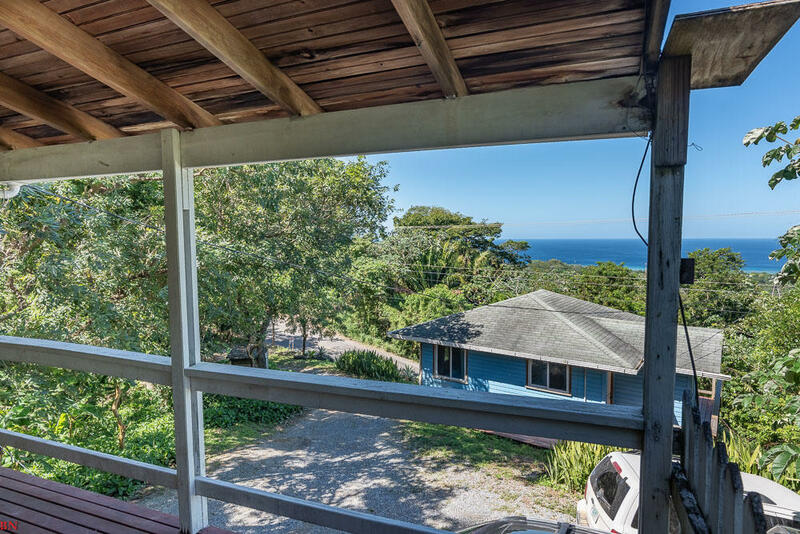 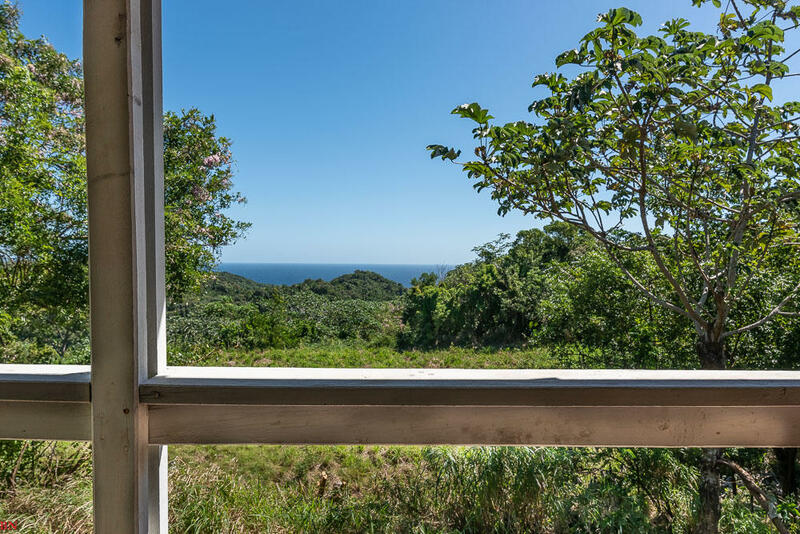 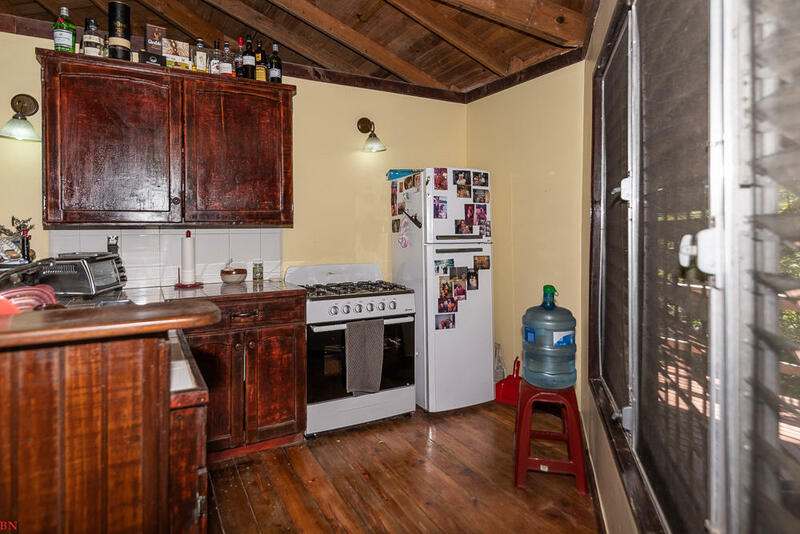 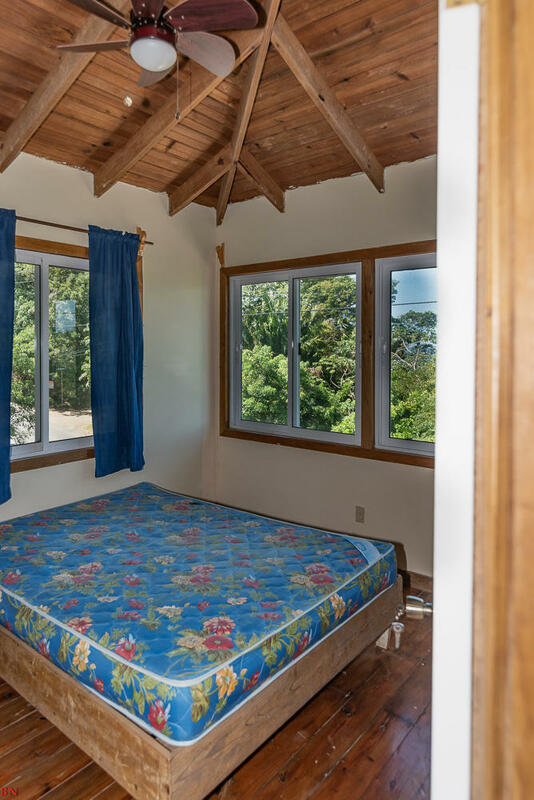 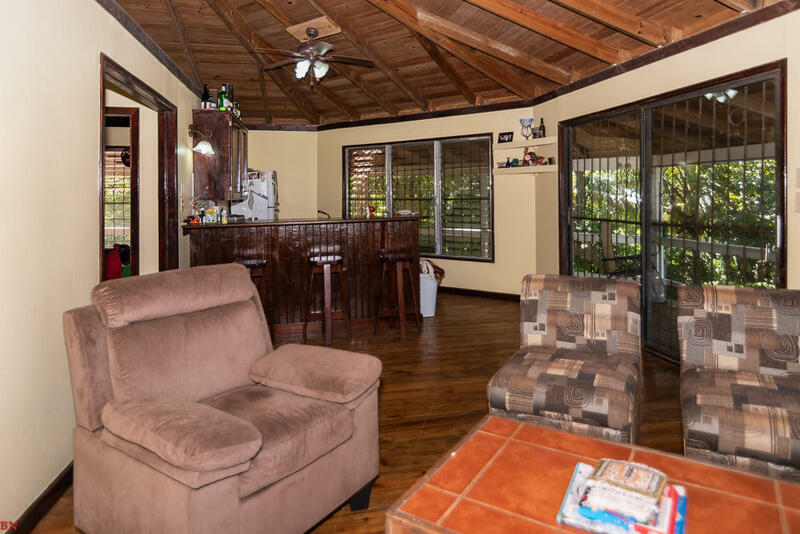 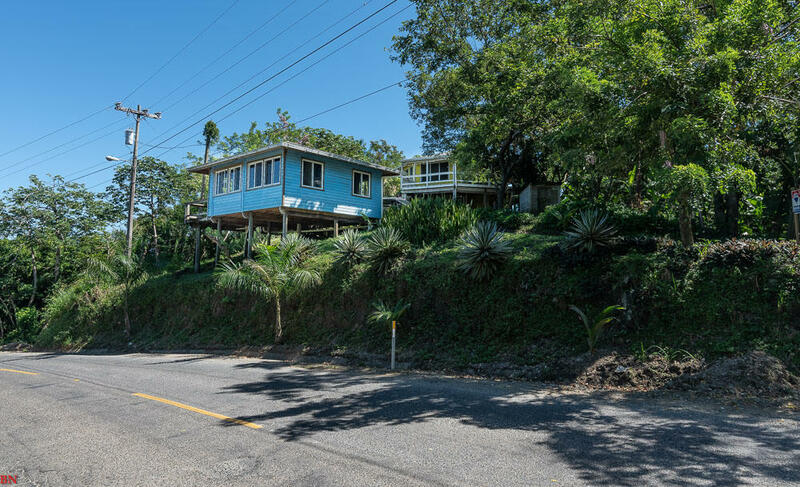 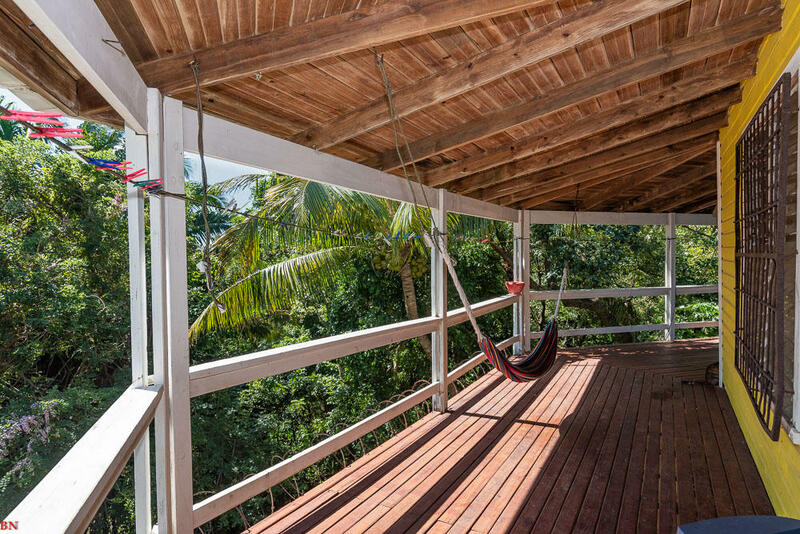 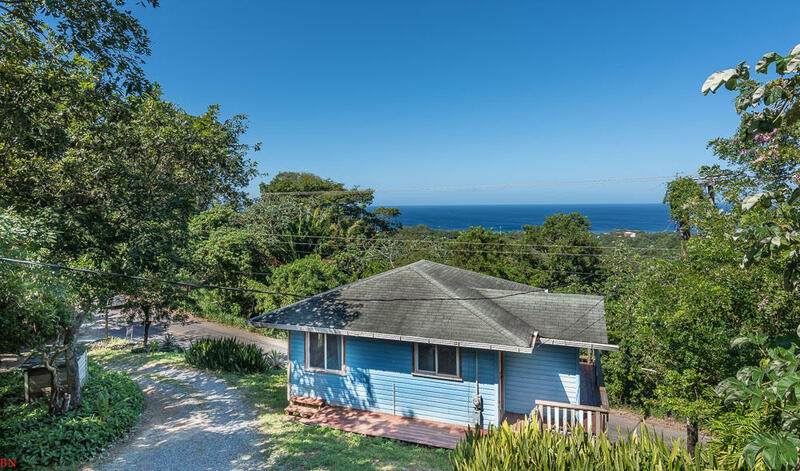 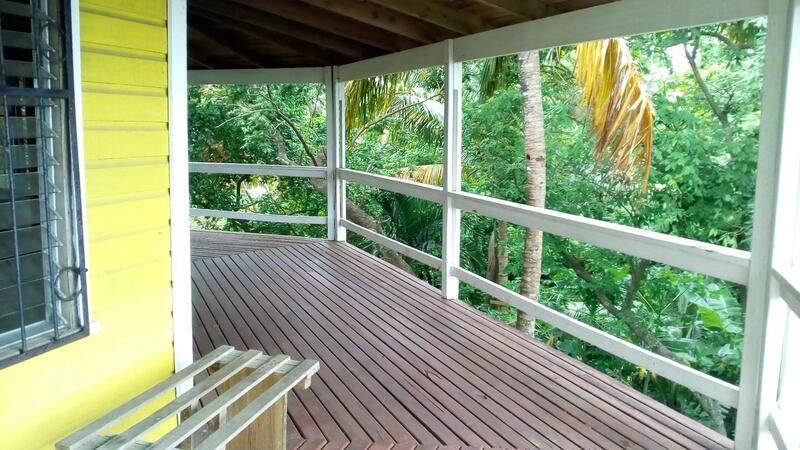 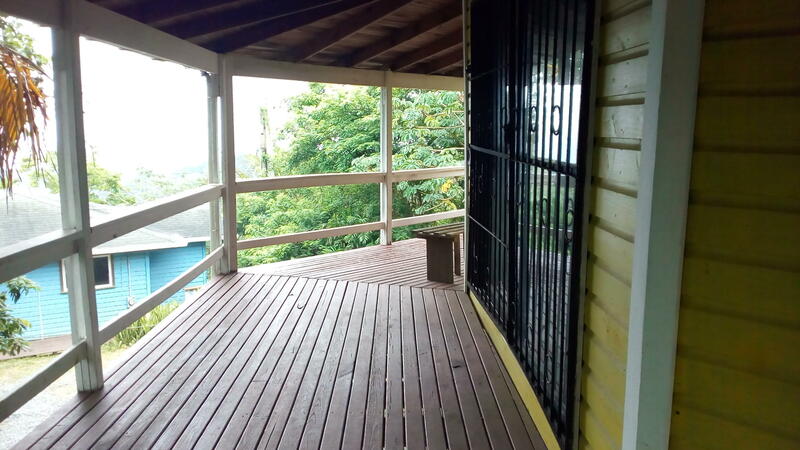 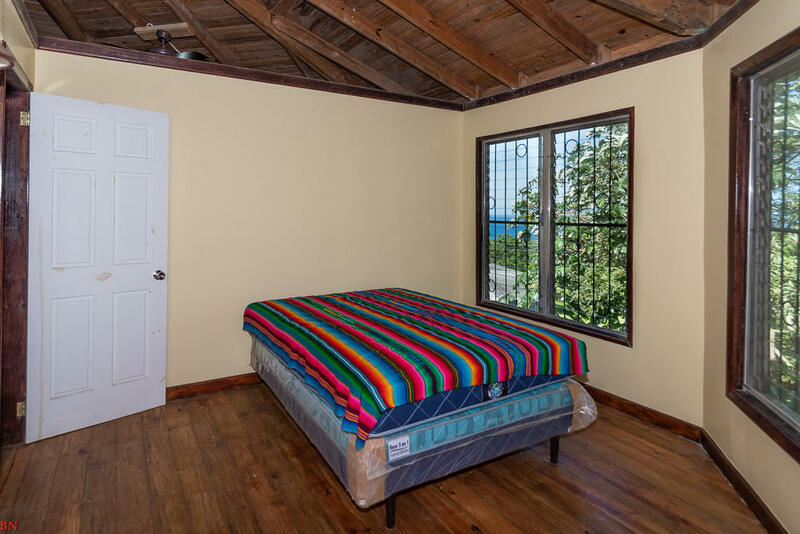 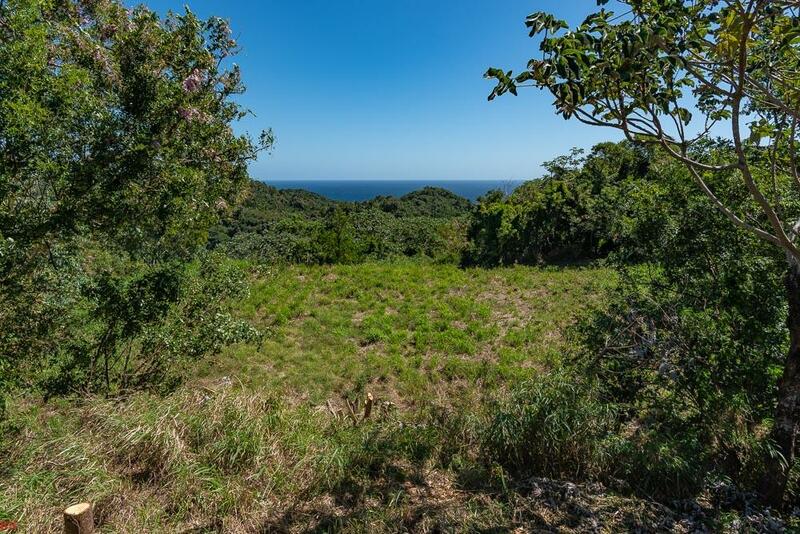 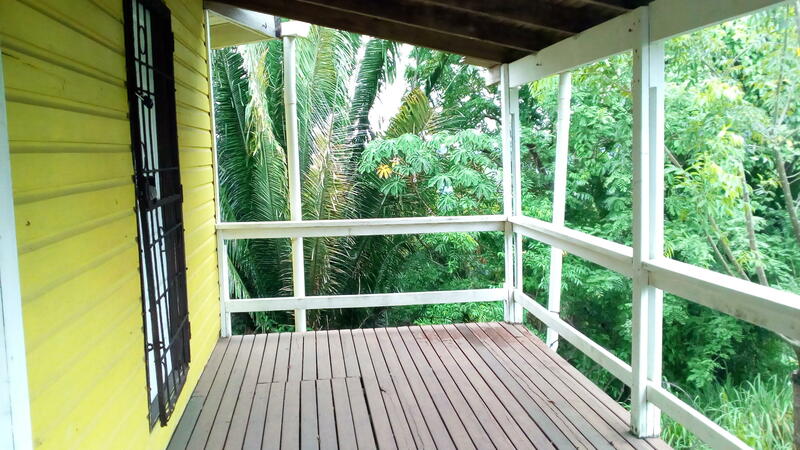 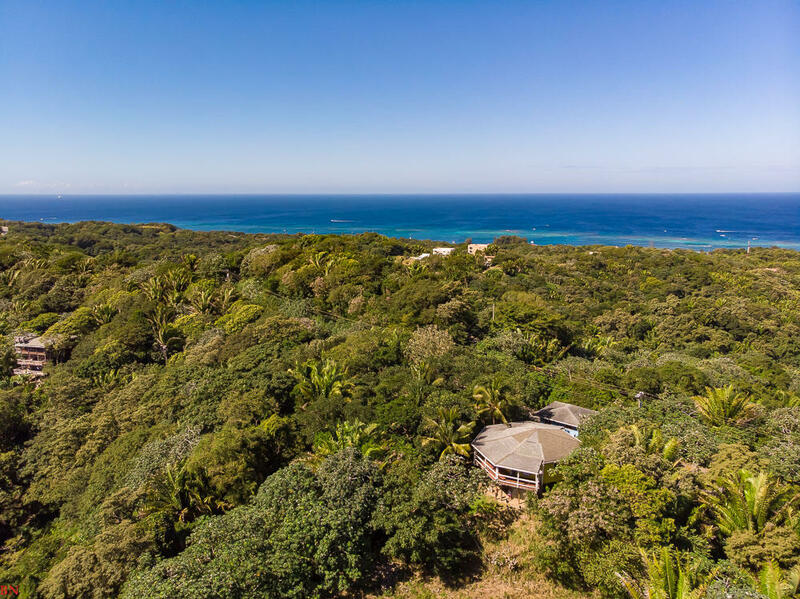 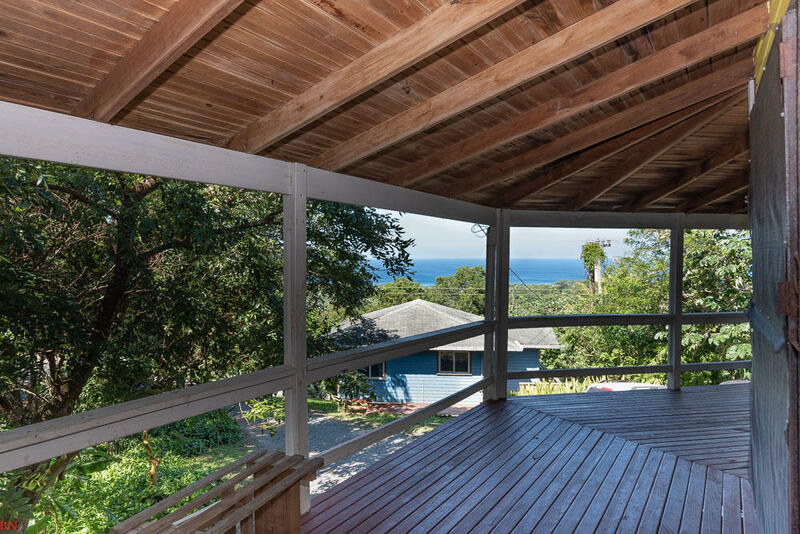 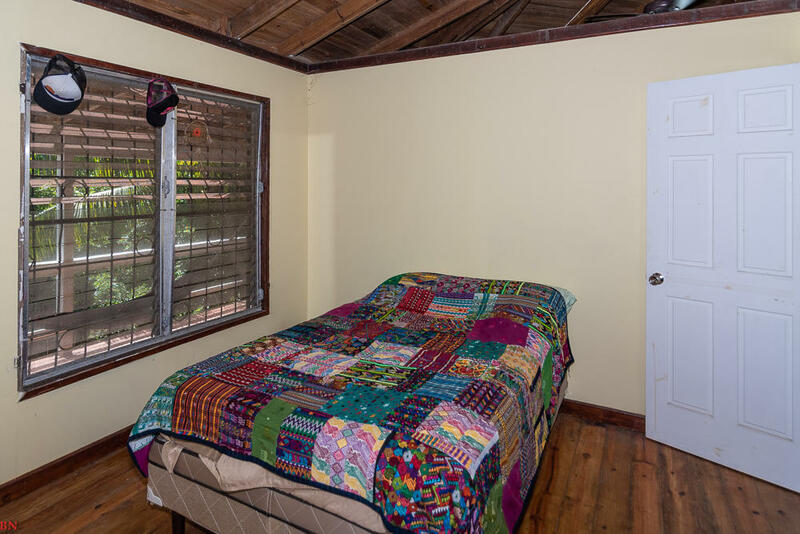 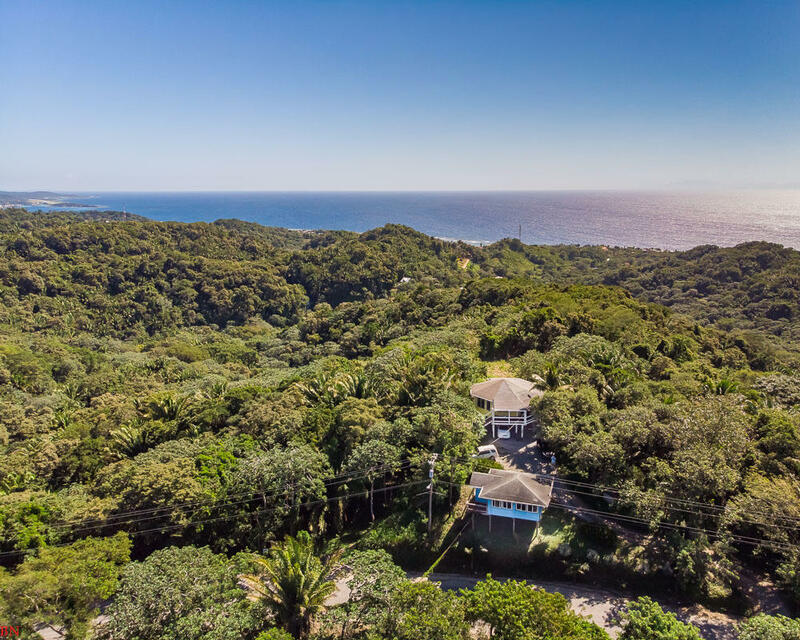 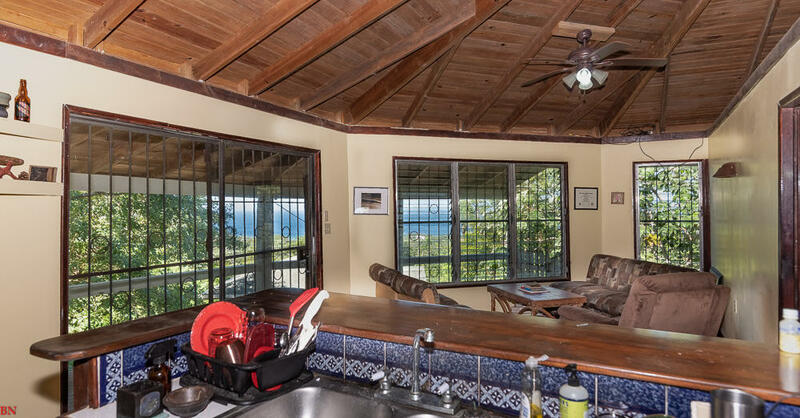 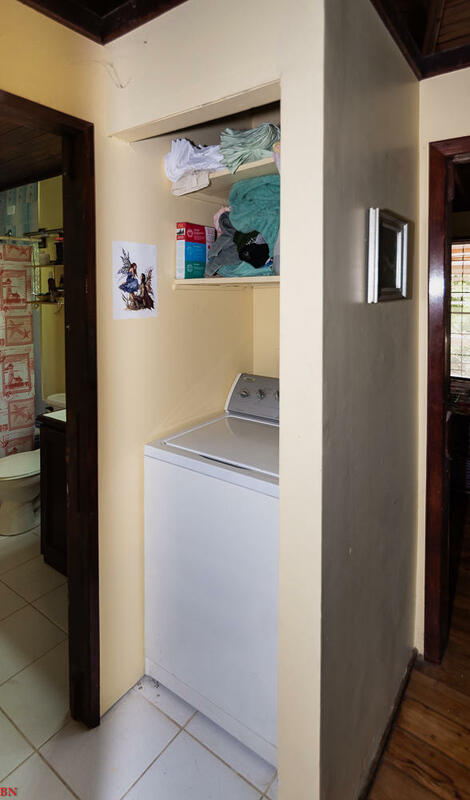 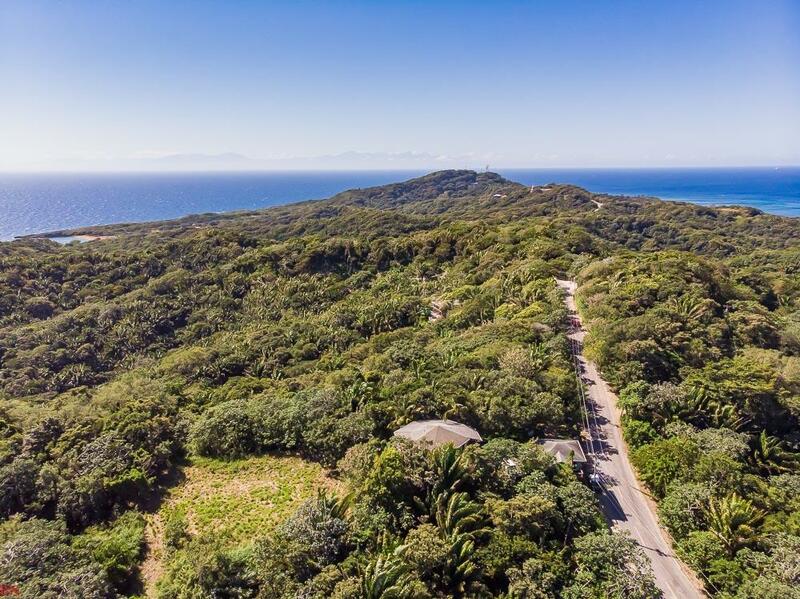 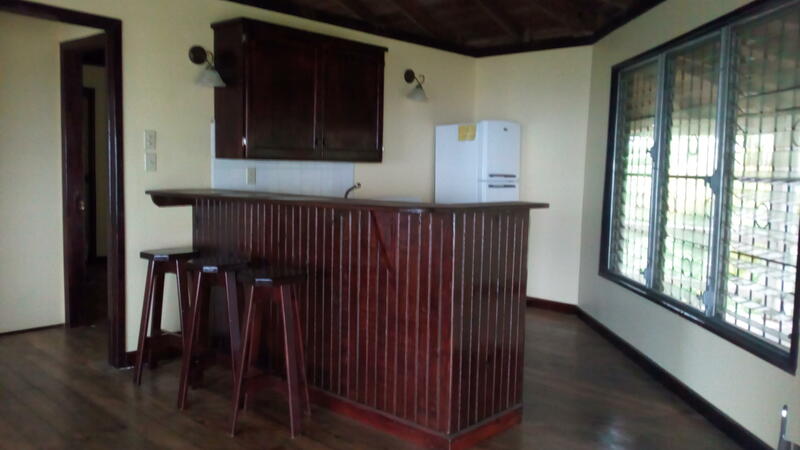 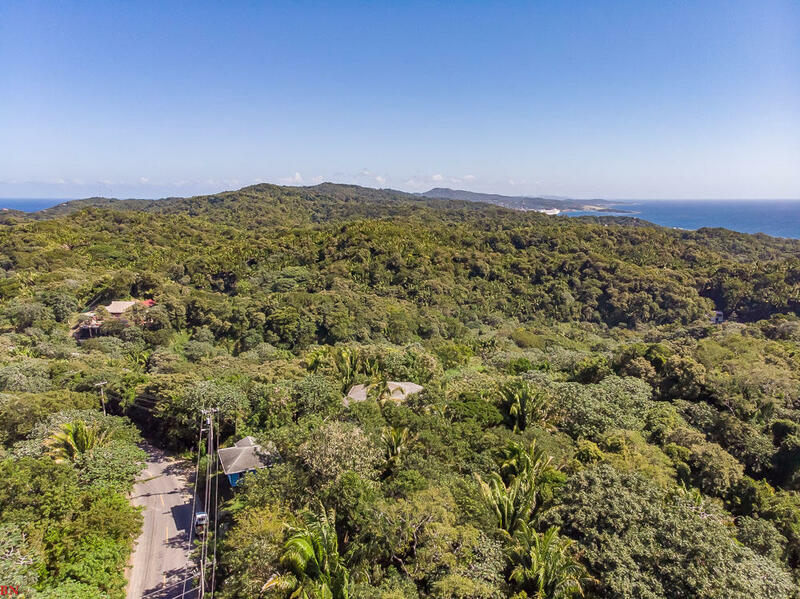 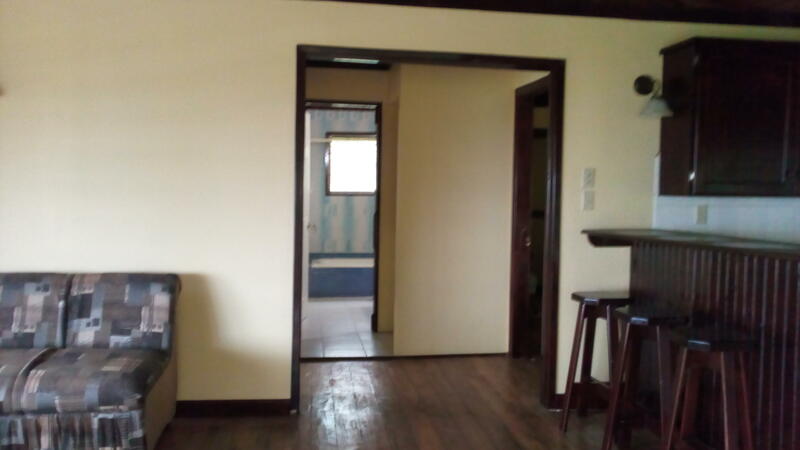 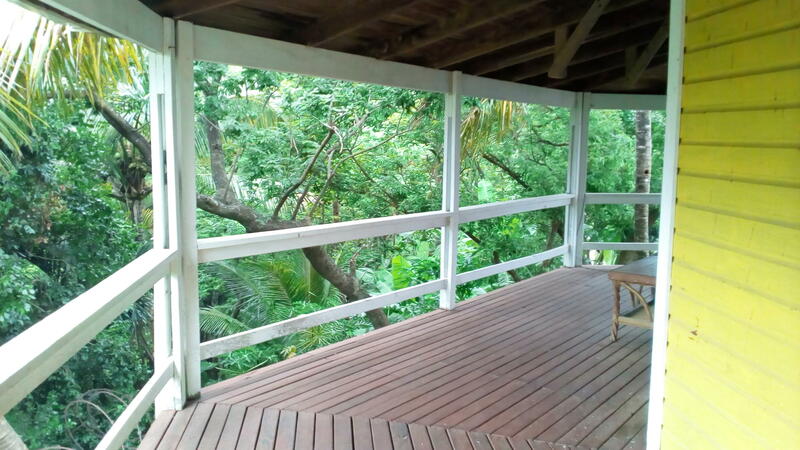 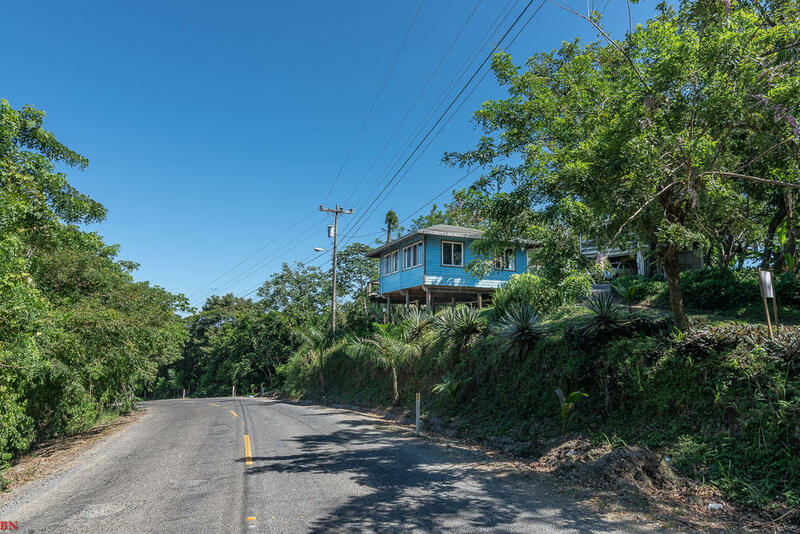 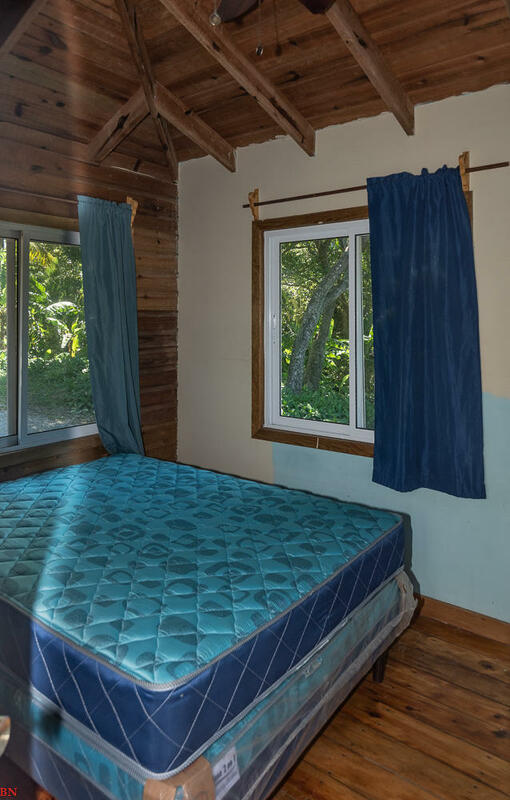 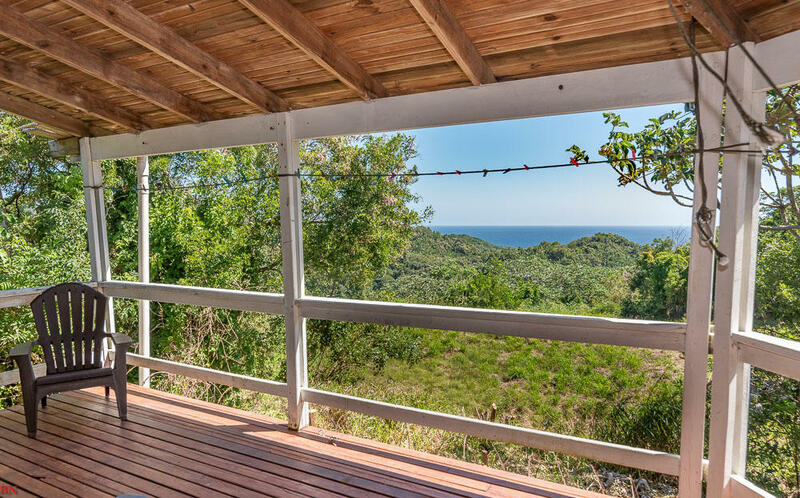 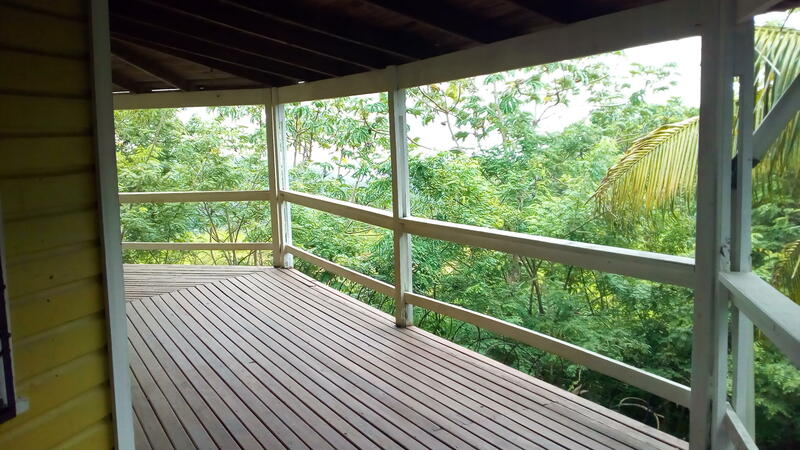 Beautiful hilltop views of the Caribbean Sea from all sides of this beautiful home overlooking West Bay and the east toward the mainland, this 2 bedroom 1 bath home will make a perfect long term rental or vacation rental. 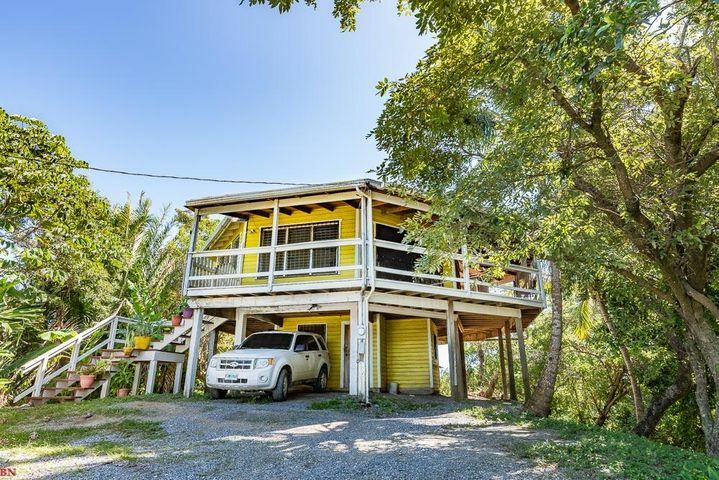 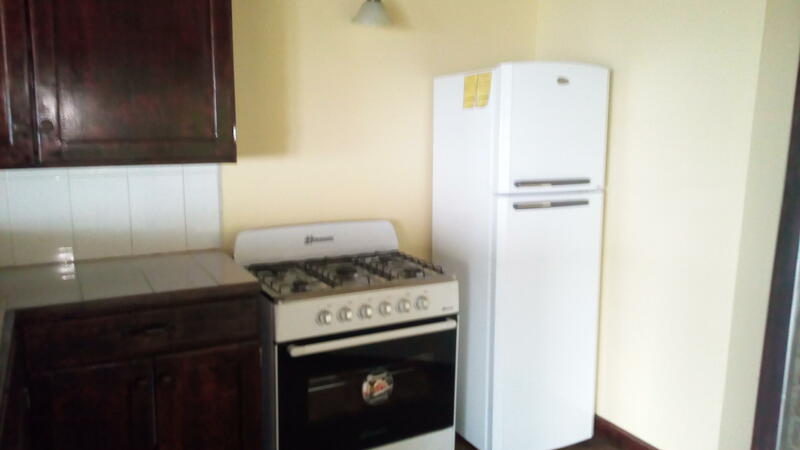 The property is centrally located between West Bay and West End which makes it accessible to shopping, dining, activities, diving and West End/West Bay. 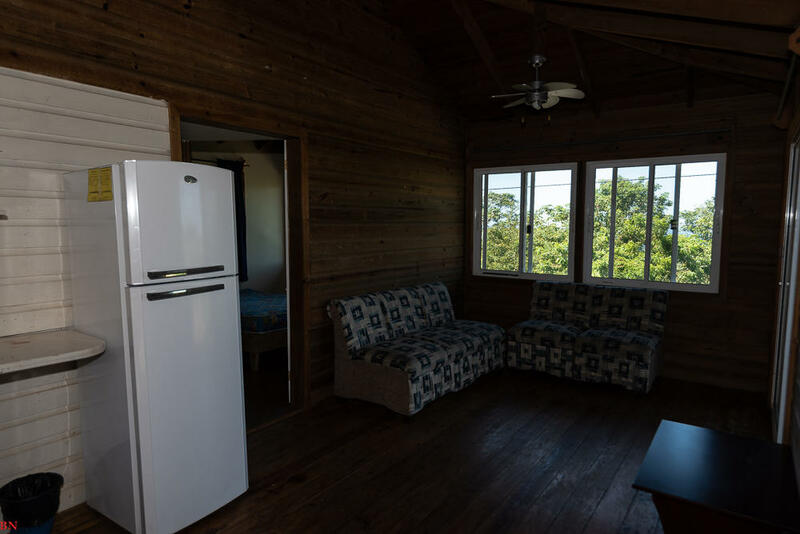 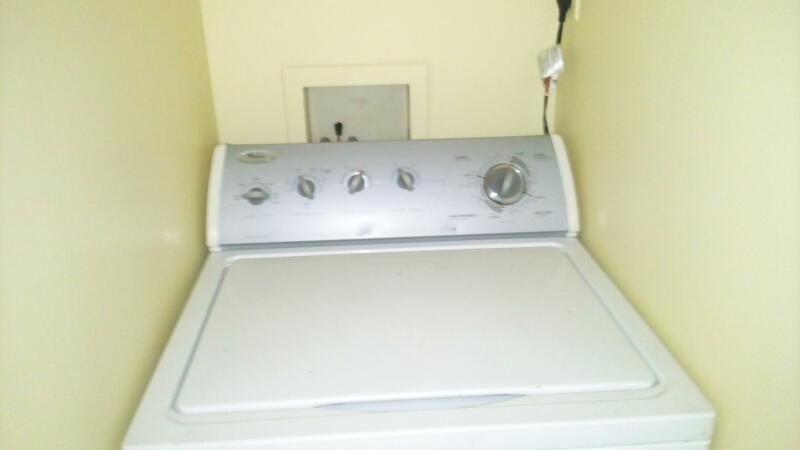 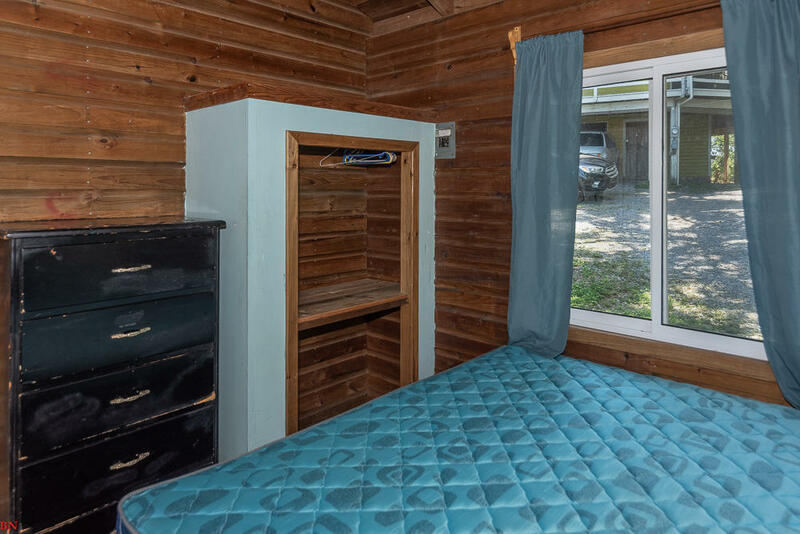 The home was recently upgrade with new appliances and furniture , along with a 600 ft covered wrap around deck for your enjoyment of the sunrises and the awesome sunsets! 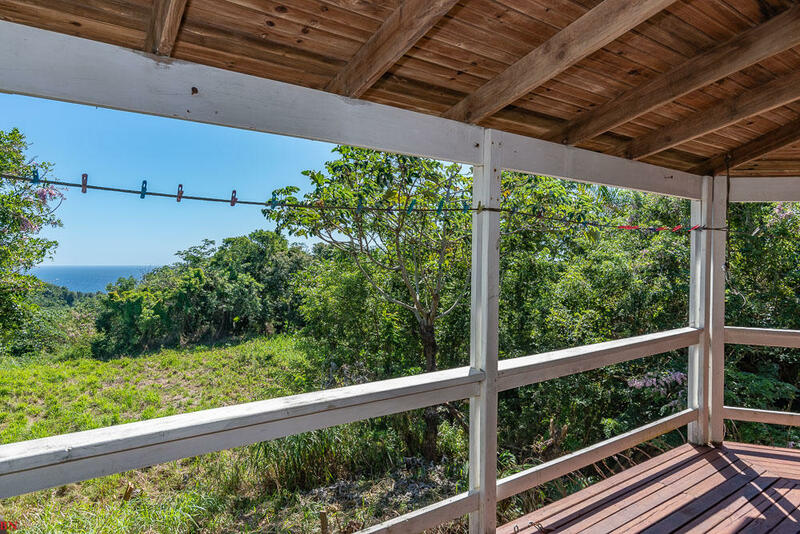 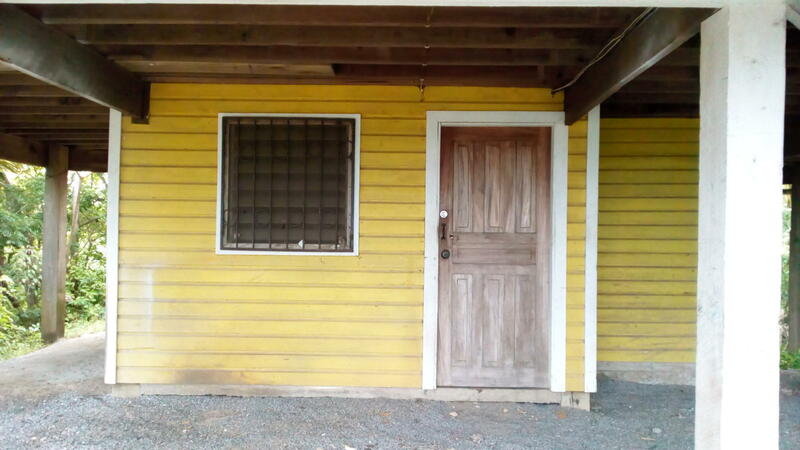 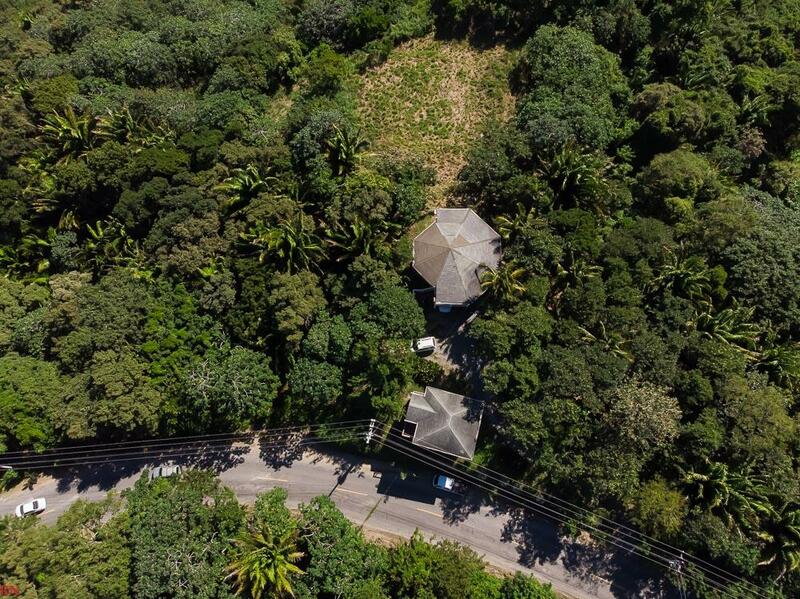 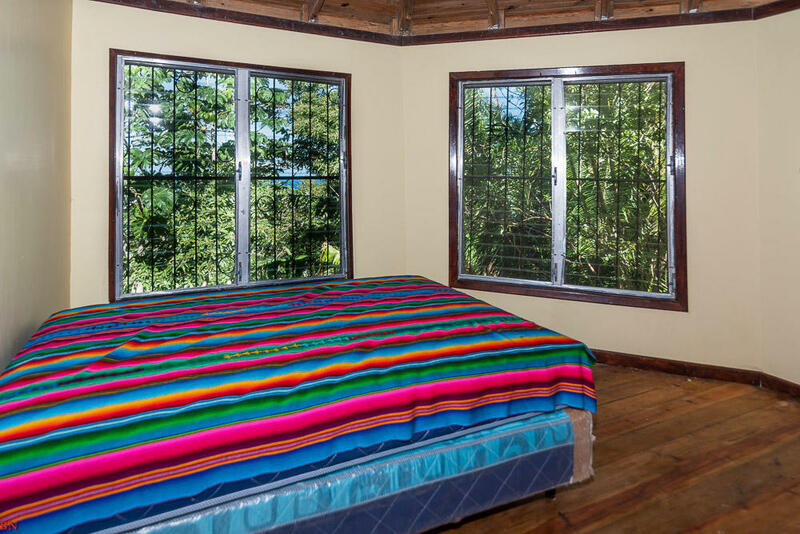 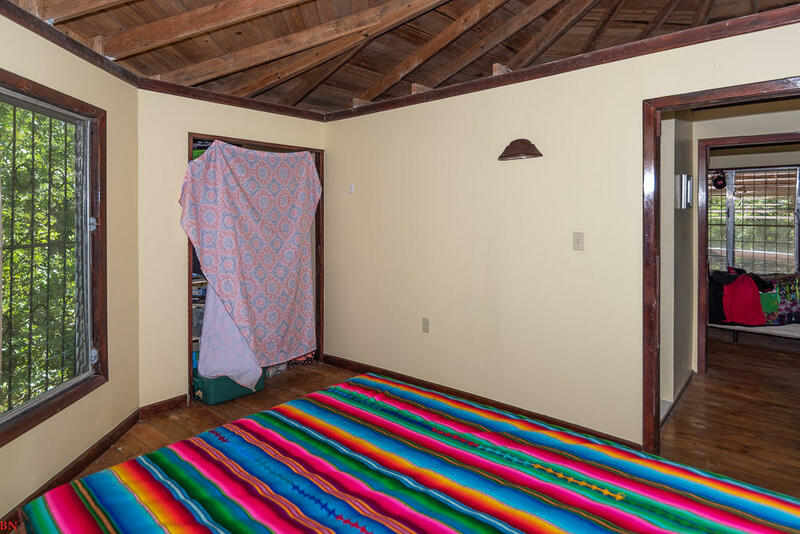 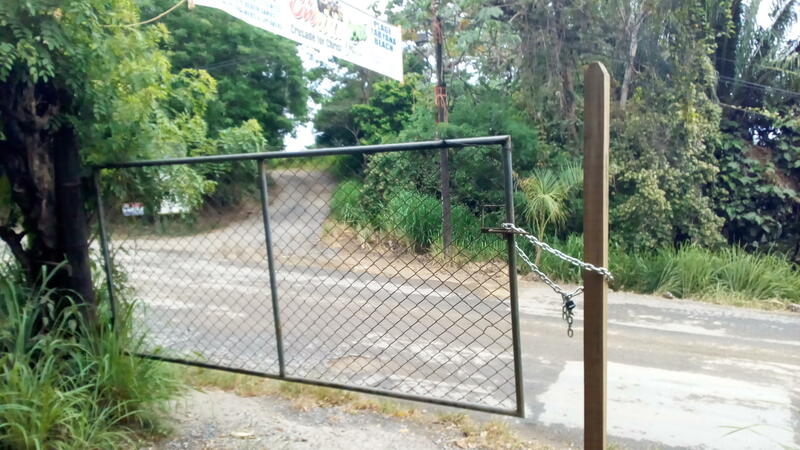 The property has plenty of fruit tree, banana's trees, papas and much more. 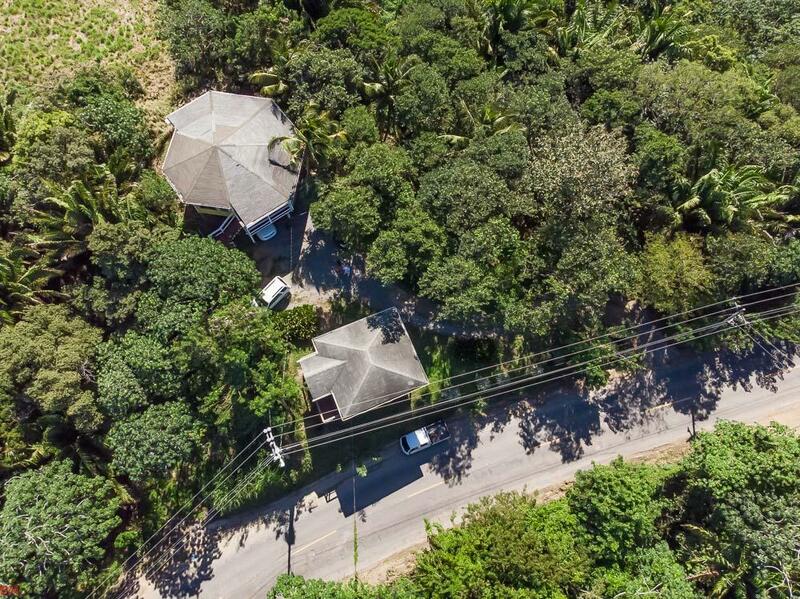 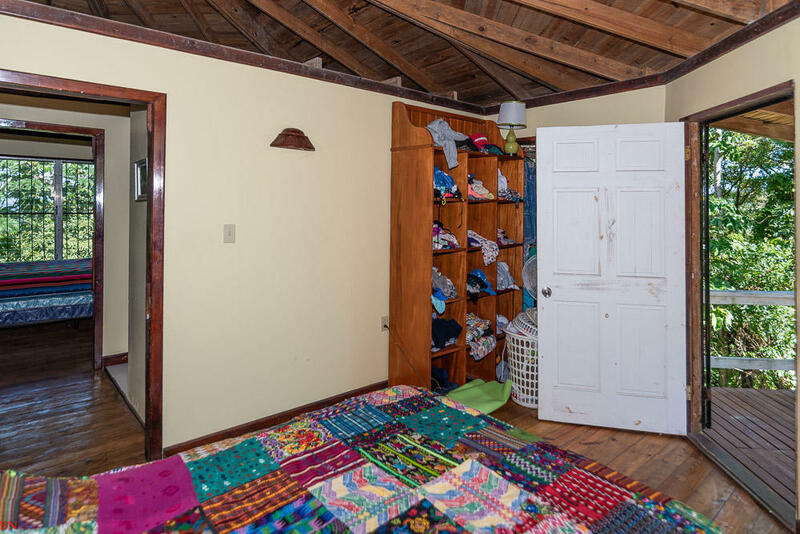 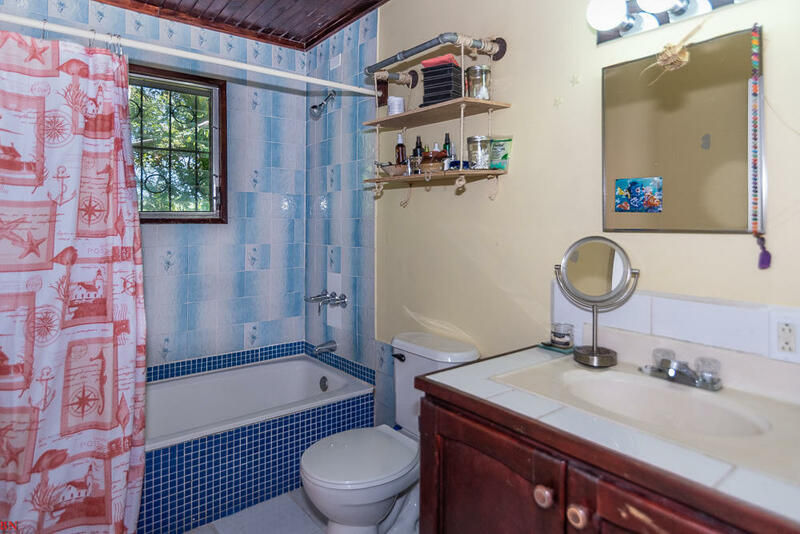 This listing should be considered along with MLS 17-129 with which it shares a common driveway.